Stylish petite frames, add some New York style to your party outfits! Wear specs? 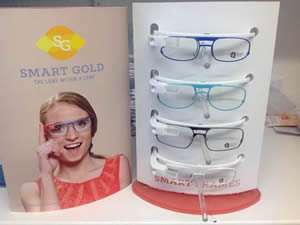 Want to wear with your Google Glass? No problem! 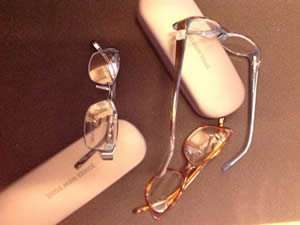 Smart frames are the answer! 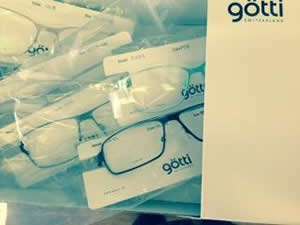 Unpacking the latest Gotti frames! 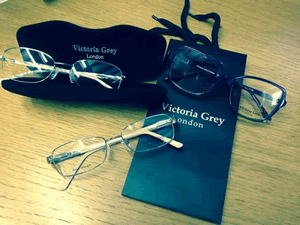 50 shades of Victoria Grey!